An all in one online solution...home to your data, analytics, content, social media feeds, online marketing, promotions, websites and much more! 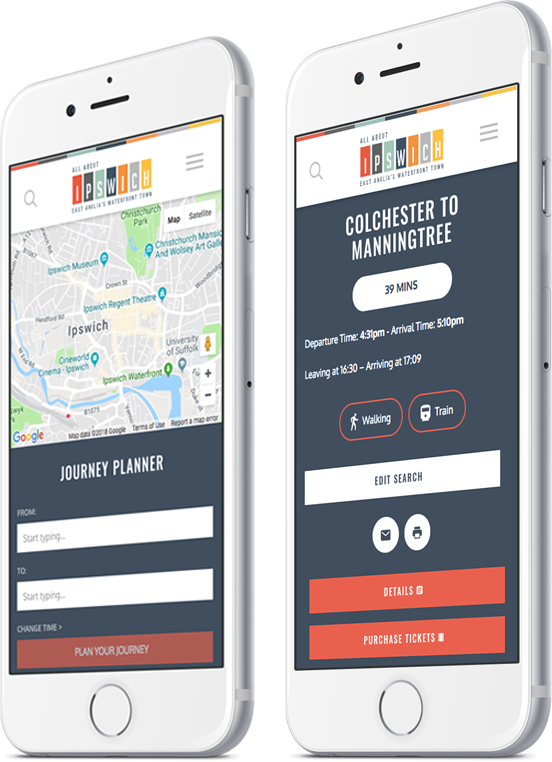 Built in collaboration with industry experts, DestinationCore is a tried and trusted digital place marketing solution that puts you in control. 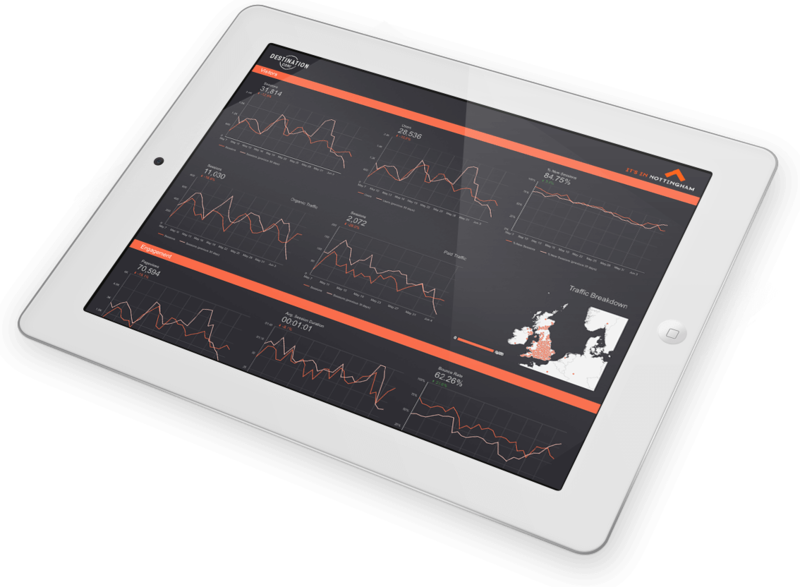 Now you can link your campaigns and marketing activity with real data and real insight. To ensure you’re always one step ahead, DestinationCore is both flexible & future proof. 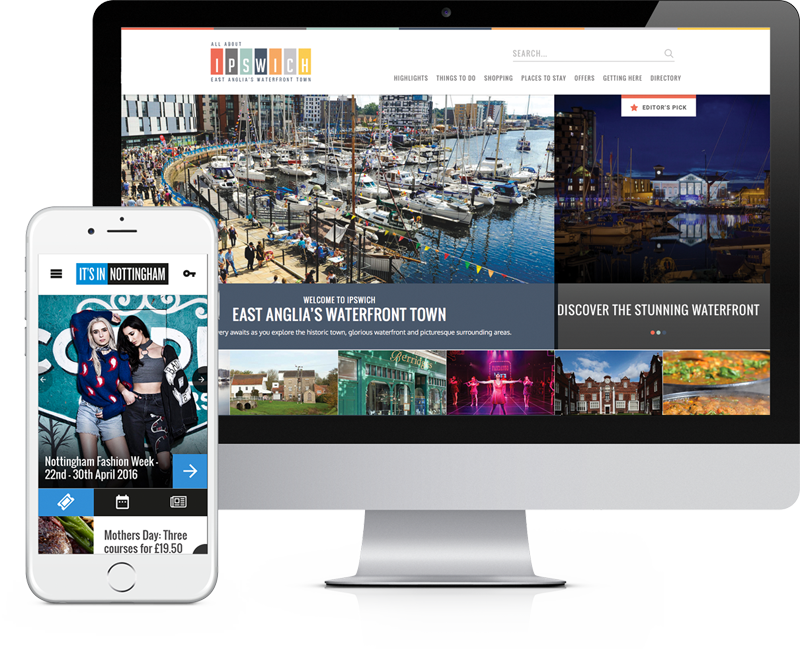 Because it’s built around an easy-to-use, modular system you can tailor your own place marketing platform to suit the needs of the businesses you represent, your residents and visitors. Enabling you to have complete control, so that you can continue to develop and evolve your online presence. The platform carefully analyses data and behaviour, providing real-time insight into what is driving traffic to your websites and providing real value to your members. For example, directory and event listings as well as offers are consistently proven to have the highest number of page visits. Whilst the ability to pull through user-generated content from TripAdvisor is a trusted source and point of reference. See at a glance how your website and campaigns are performing and update them in real time to proactively manage your online marketing. Every place is different and requires an individual approach. 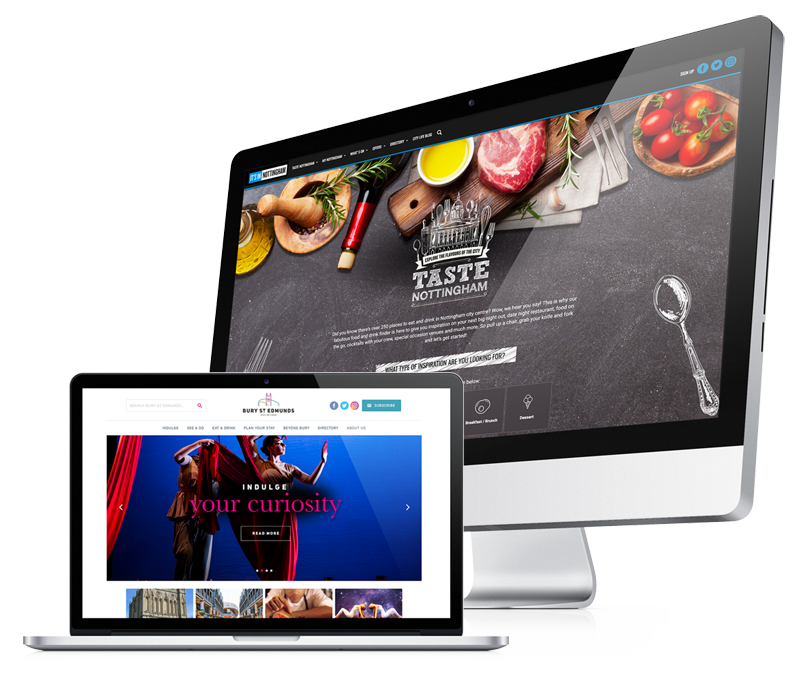 Unlike other online platforms, we design your websites to represent the character and the integrity of the place they represent, wrapped up in an excellent user experience. With DestinationCore you can begin small and scale up as and when you need to. Our standard or advanced core packages both come with a range of built-in, essential features. You can then select modules from our Market Place to create your perfect place marketing solution. We understand that proving value to your members is critical to your organisation. Our reporting dashboard clearly highlights what you need to know, and makes reporting back to your stakeholders as easy as possible. 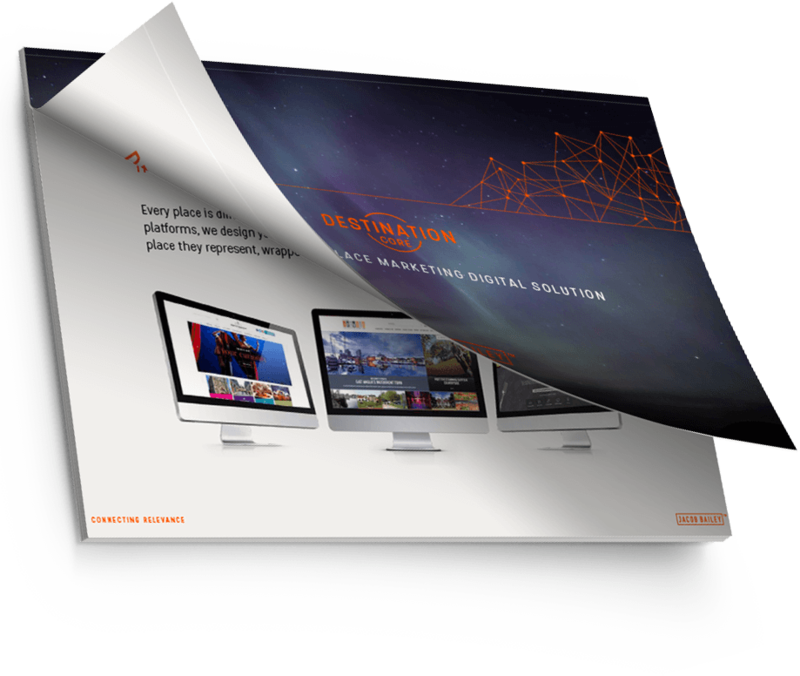 "DestinationCore is at the heart of all of our marketing activity. 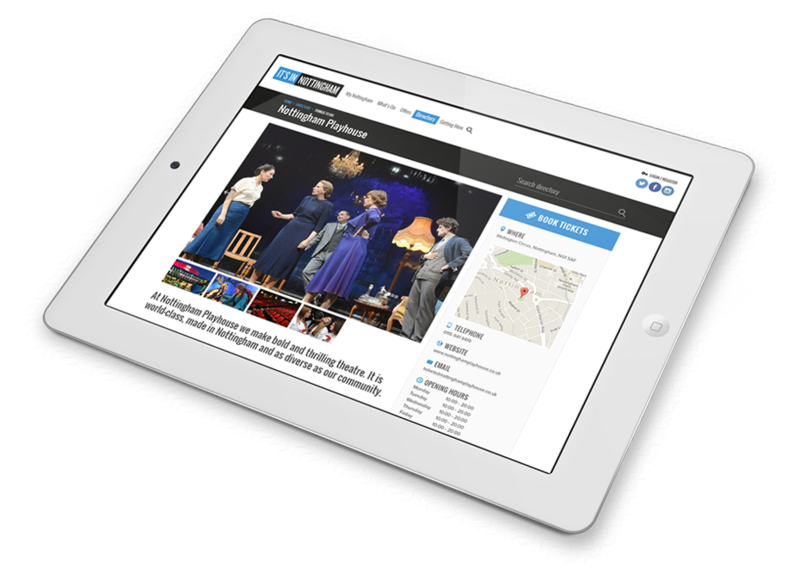 The way it enables campaigns to be linked is so efficient and the reporting is excellent too." "Jacob Bailey have always been creative and forward thinking. Proactive with new functionality and always approachable and understanding when we've needed to make changes at short notice. They've been great to work with." "We've had so many positive comments from our members about our website. Thanks as well for all of your help in getting it ready to launch and your ongoing support." Everything you need to get your destination website started. Annual license fee £375 p/m. The platform for mature or large places with big ambitions. Annual license fee £412.50 p/m.